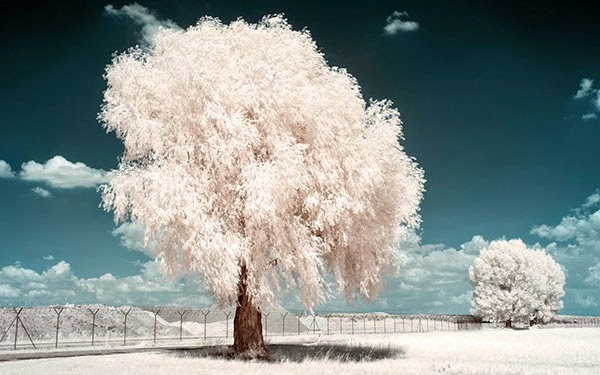 Beautiful infrared landscape photography shot in different locations but mostly in his native Germany. 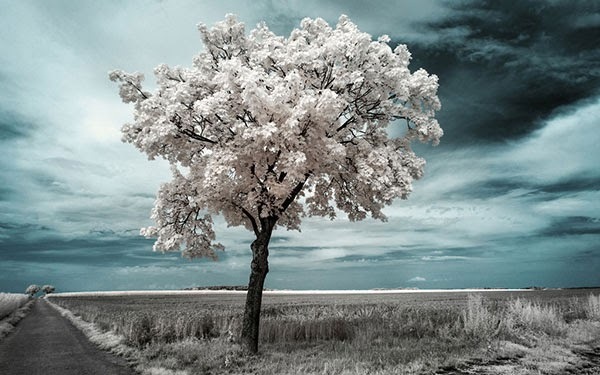 I started my infrared photography after I saw an infrared lonely tree on deviantART. 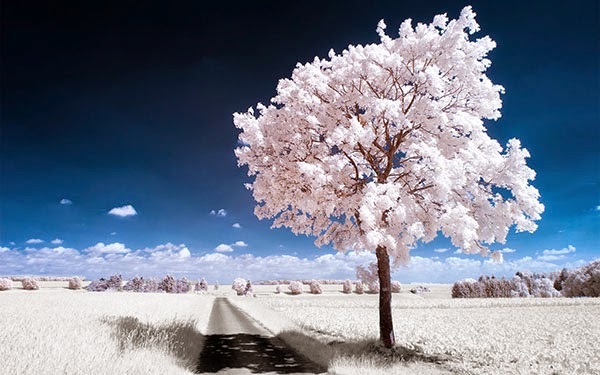 It was such a wonderful, magical image and I didn't know what it was or how to create such amazing photography so I searched on Google and found some tutorials and tips. 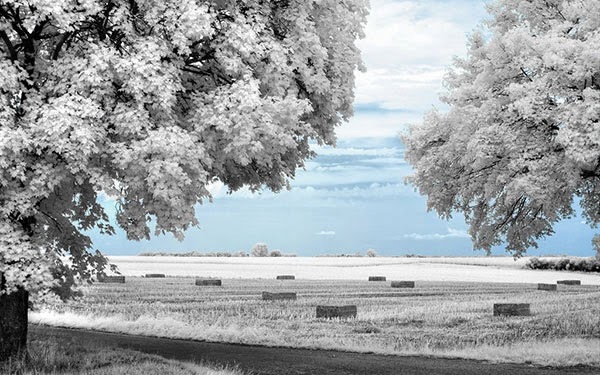 My first try was with a Hoya R72 filter in front of my Nikon D70. 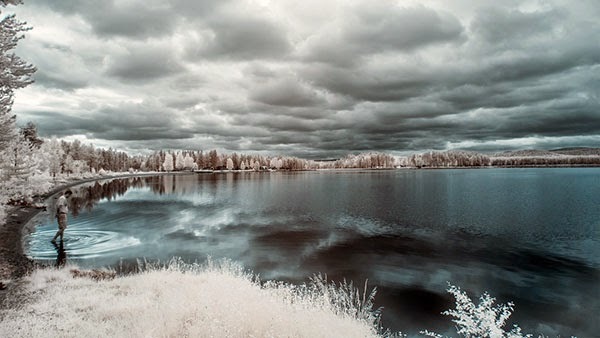 At this point I fell in love with infrared and changed the hot mirror filter from my second camera to a 700nm long pass filter. 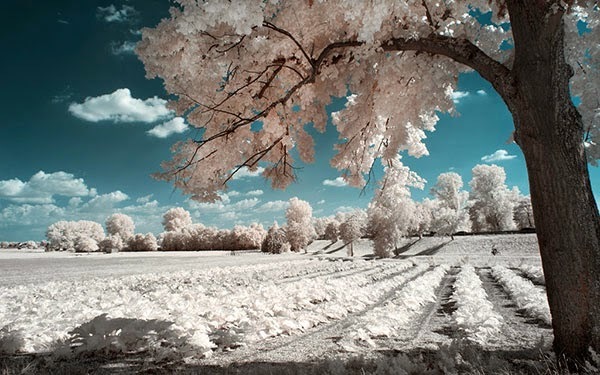 With a newly created Nikon D80IR, I shot tons of photos, developed them and finally sold my daylight camera. 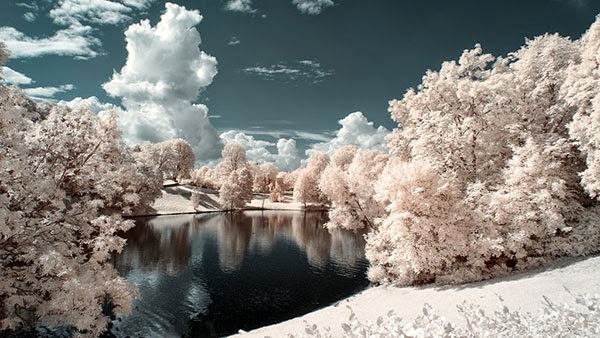 Since then, infrared is the only spectrum I shoot photos with. 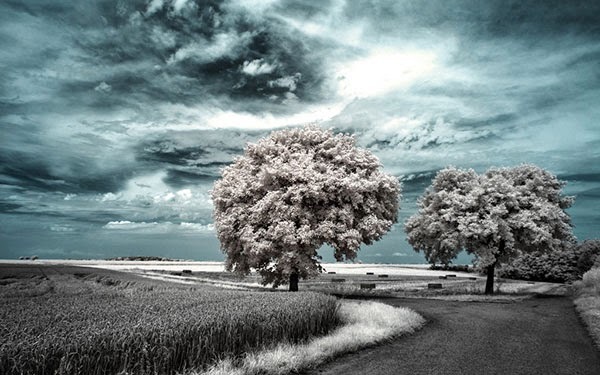 My photography is mostly themed on trees (I love trees) and dramatic dark skies. 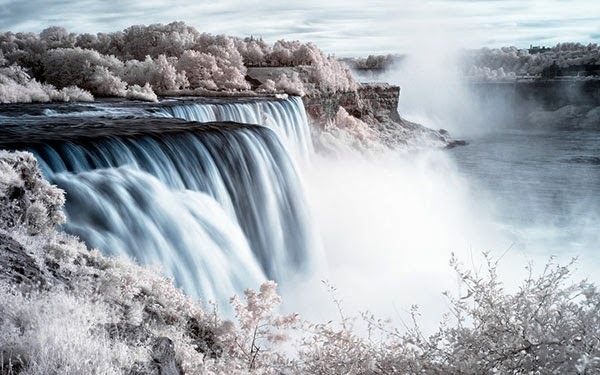 You can see more of Christian's work at his deviantART page.